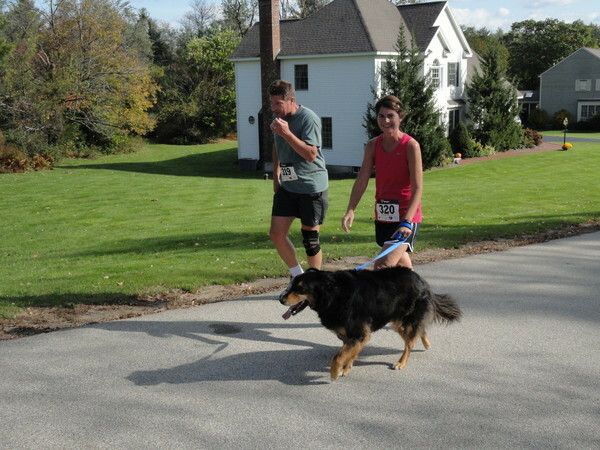 October 16 - took Booney on a fun run in Bedford to benefit the Animal Rescue League of NH. The 5k road race took place on Joppa Hill starting at an educational farm. Hundreds of people, many with their canines, showed up to enjoy the clear brisk autumn weather. As if on cue, dogs of all shapes and sizes commenced the race with a chorus of barks and howls. Although Booney did not receive his own bib, he was an excellent running companion setting a manageable pace as the course wound through the beautiful roads of Bedford. Despite not coming in first place, we all enjoyed a wonderful run. Hi! 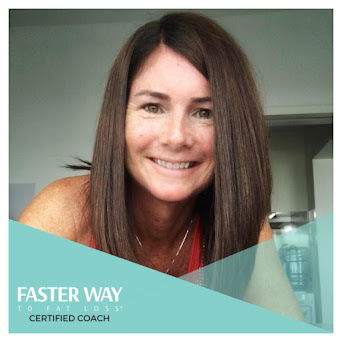 I’m Amy, a fitness blogger and Certified FASTer Way to Fat Loss® coach living in Hong Kong. I used to run, but then I had knee surgery. Now I'm running through life one fitness adventure at a time! 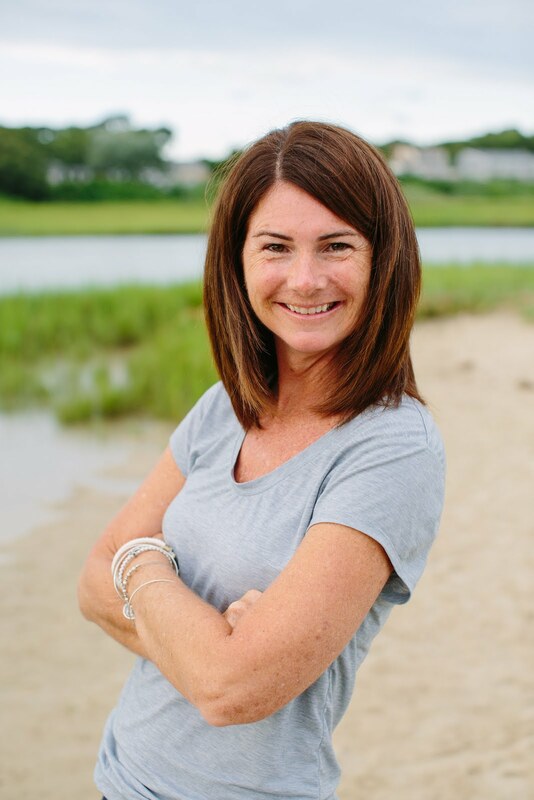 Follow me on my adventures in fitness, nutrition and anything else that sounds fun! 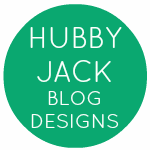 Links on this site may be affiliate links which means I might make a few cents if you click on them and/or make a purchase! Weekly Wrap | New month, new week, new workouts, new goals. © 2018 Amy Caine Fitness All rights reserved. Simple theme. Powered by Blogger.